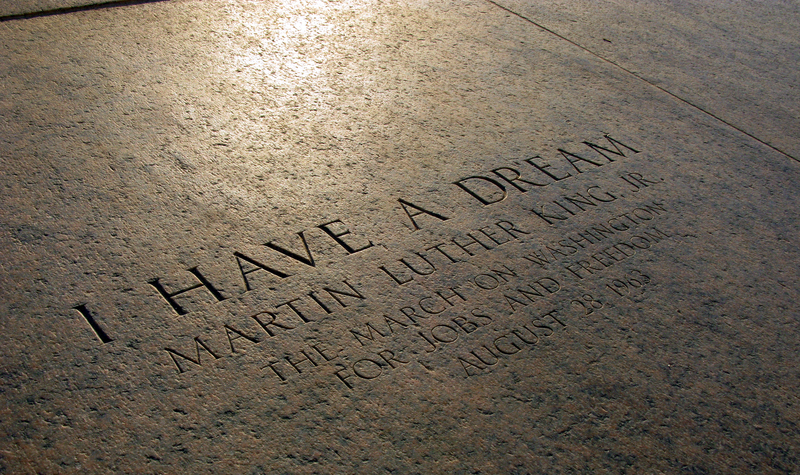 Martin Luther King Jr. gave his famous “I have a dream” speech on August 28, 1963 on the steps of the Lincoln Memorial as part of the March on Washington for Jobs and Freedom. To this day the speech is a key piece of oration for the Civil Rights movement. Like every great orator, MLK had some prepared speech notes for his address—notes that actually did not include the famous “I have a dream” section (which was spun on the spot from the heart)—but he did not keep them. What happened to those notes, you ask? They came into the possession of Villanova alum and College Basketball Hall of Famer George Raveling, class of 1960. 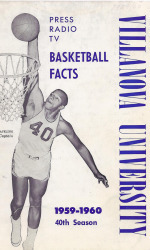 George Raveling, 10th on Villanova’s all-time rebounding list and the second ever black basketball player at Villanova, was inducted into the College Basketball Hall of Fame in 2013 and the Basketball Hall of Fame in 2015. He was not only a talented college basketball player, but also went on to be an inspiring coach. He got his coaching start as a part-time assistant to Villanova coach Jack Kraft and later went on to coach full-time for Washington State, the University of Iowa, and the University of Southern California. Since retiring from coaching, Raveling has worked as Director for International Basketball for Nike. And so they became his. The notes have since been museum-treated and framed and are stored in a vault for safe-keeping. Raveling does not want to ever sell them, but is interested in their public display; he is currently in talks with various educational and museum groups. You can read the full Sports Illustrated article on George Raveling and the MLK speech notes here. USA Today also covered the story. To learn more about Raveling’s induction to the College Basketball Hall of Fame, check out this article via VU Hoops. Article by Michelle Callaghan, former graduate assistant on the Communication and Marketing team.